Harville Hendrix, Ph.D., knows the sorrow of a broken relationship. In 1975, after a 16-year struggle to make a failing marriage work, Hendrix and his wife decided to split up. On the day the divorce was final, he was scheduled to teach a class on marriage at a university graduate school. As Hendrix responded to audience questions, he realized that everyone wants to know the secrets of successful marriages—including him. That “Aha!” moment spurred years of research with couples and led to his seminal book, Getting the Love You Want, and the creation of Imago Relationship Therapy with his second wife, Helen LaKelly Hunt, Ph.D. Their partnership of 28 years has produced nine books on intimate relationships and parenting, most recently Receiving Love, and six grown children. Imago Therapy seeks to unearth the hidden agendas that we all bring to our relationships and address them with openness, compassion and fearlessness. What should you know before getting into a relationship? going to push that button. 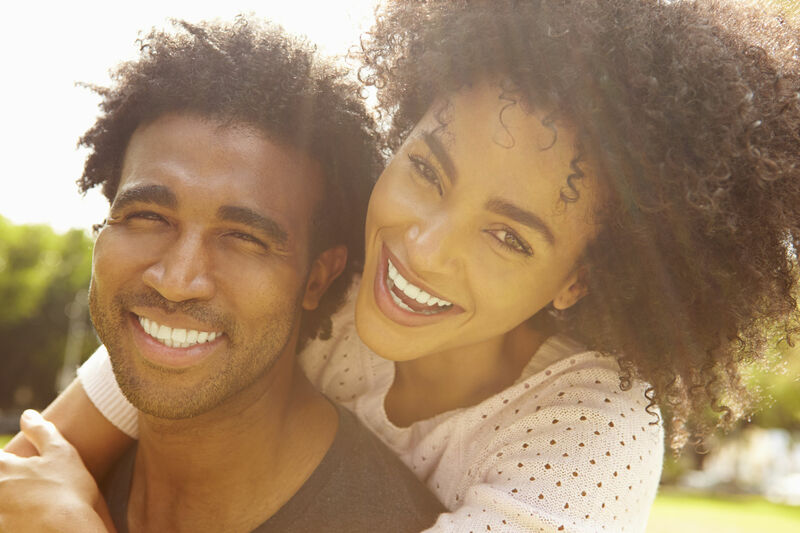 It’s an opportunity to repair the shut-down part of yourself as you stretch to meet your partner’s needs and become whole in doing so. The divorce rate has been 50 percent for the past 60 years, because people think conflict means you’re with the wrong person. But conflict is growth trying to happen. Every person who falls in love goes through this drama: You meet someone who activates the negative aspects of your parents or caretakers, and your unconscious wants this person, who acts as a parental surrogate, to fulfill the unmet needs of childhood. When such conflict occurs, you know you are in a relationship with the right person. Many people may go to therapy or read self-help books, but if the issue you need to address is triggered only by certain types of people, you can’t work on it until it’s triggered. If you do go to therapy, go together. Therapy can actually be bad for your marriage unless you are in the same room at the same time with the same person helping you work through these issues. How does real love feel? Romantic love and real love are two forms of the same thing. The feeling of romantic love is one of joy, pleasure, relaxation, excitement and euphoria. Couples eventually will lose that feeling and encounter conflict; if they can work through that, they can get to a point of real love. Real love feels like romantic love, but romantic love is fragile and driven by expectations, whereas real love is durable and lasts through frustrations. What can we do to keep and develop intimate connection? We teach couples how to have a different kind of conversation. It is called an Imago Dialogue, in which partners listen deeply to each other with curiosity, empathy and respect: what the other person thinks, how they feel and particularly, what they want in the relationship—and it is all done without criticism. In a dialogue, I will tell you what frustrates me. Time is often a big factor—whether it’s being late or early, time together or alone or time management. We have a primordial need for reliability; what scares children most is parents not being reliable. Then you come to the behavior needed to respond: For example, “If I’ll be late, I’ll give you a call, so you know when I’ll be there.” It’s all about communication. If we fail to fix a past relationship, what does it take to make the next one work well? It takes changing the notion that between our marriages, we can get fixed. You are going to take any unresolved problems into the next relationship. The best and only thing you can do is be aware of this and resolve to respond to it differently the next time. Ultimately, the best thing anyone can do for a relationship is to agree to end all negativity. If criticism is the basis of conflict, then appreciation, adoration and empathy are the basis for safety and passion in a relationship. April Thompson is a writer, editor and small business consultant. For more than a decade, April has worked with a variety of clients, to include businesses, publications, nonprofits, and individuals, covering a range of topics from travel to global, environmental and community issues.